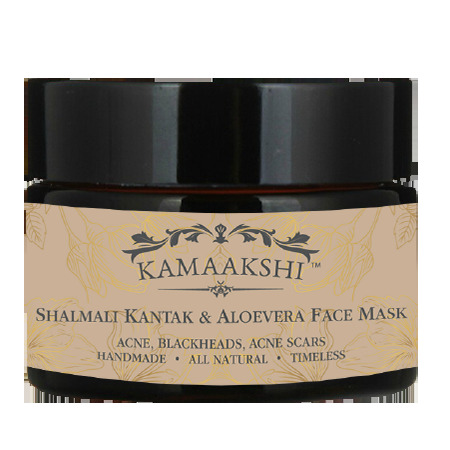 Kamaakshiayurveda brings the wholesome goodness of potent natural ingredients that rejuvenate, fortify and enliven every aspect of our lives. Unlike OTC (Over-the-counter) healthcare and beauty products, ours imbibe the essential qualities of age-old natural remedies that have proven their efficacy over centuries of use as traditional solutions. At kaamakshi, our current range of herbal products are broadly classified into three main strata: Herbal Face packs, Hair oil, Mediacted soaps, Hydrosols, Cold pressed natural oils and Essential oils. Each of these is extracted, curated and prepared with utmost deliberation in both process and practices so as to maintain consistent and reliable quality, virginity and fragrance. Each of these is easily available online to purchase. 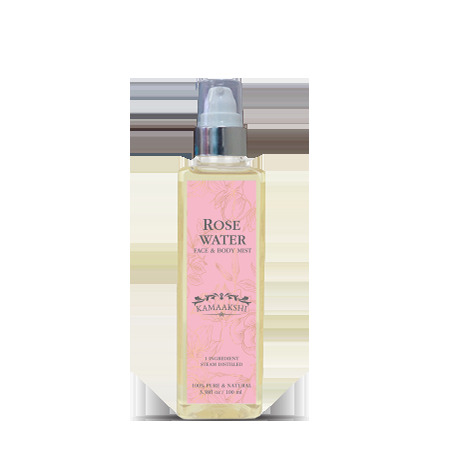 Rose water is procured by extracting its highly concentrated essence from the rose petals.